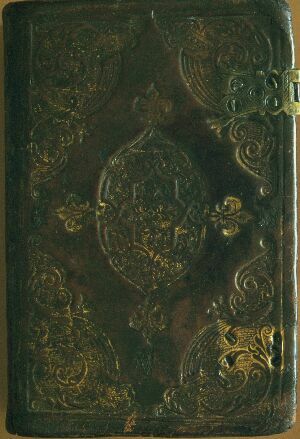 Corner and centrepiece binding, early 17th century. The CL. Psalmes of David in prose and meeter.